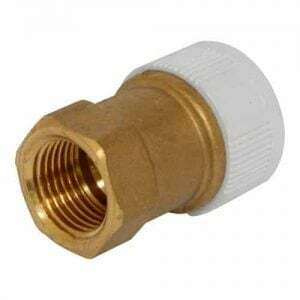 Push Fit Fittings are increasingly becoming more and more readily accessible home improvement centers and hardware stores. 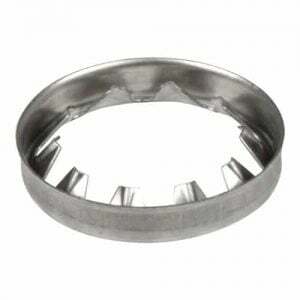 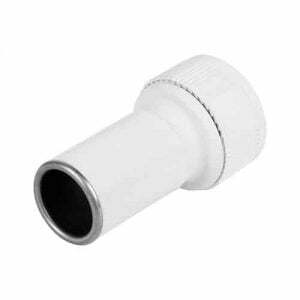 The fittings operate by way of a Grab Ring that hold the pipes if they’re inserted into the sockets. 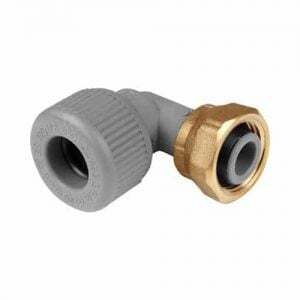 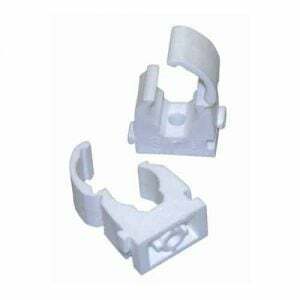 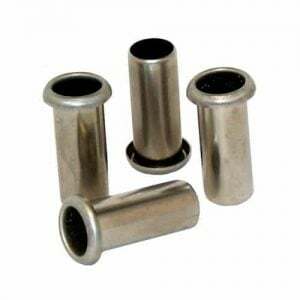 The whole selection of fittings including Push Fit 90 Degree Elbow 10/15/22/28mm are available at EasyMerchant. 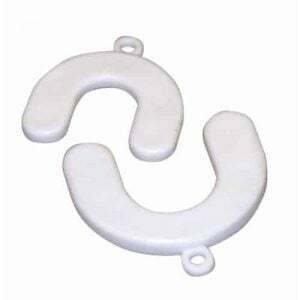 Watertight seals are created by neoprene O-rings inside the fittings from the pipes. 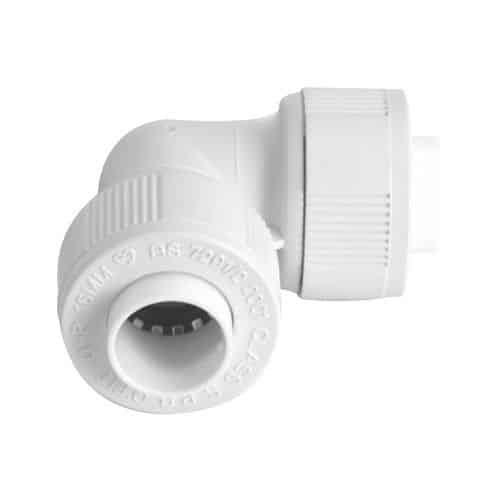 Studies have revealed that these are lasting connections will most likely be suitable even for pipework that is very likely to be hidden inside finished walls and ceilings. 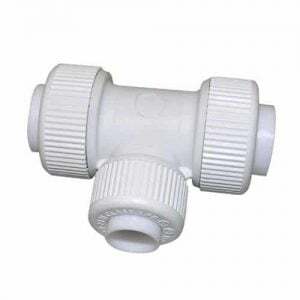 You’re creating joints to obtain installation or fix utilising PVC, PEX, PB or aluminium pipes, push-fit fittings are therefore a excellent choice.